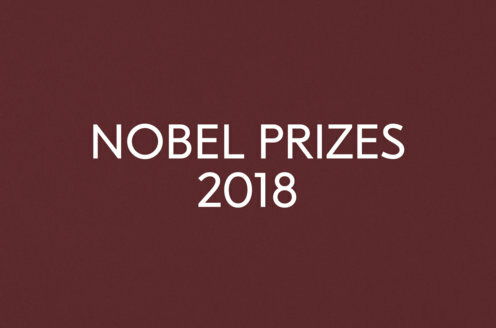 Prize motivation: "for works of lyrical beauty and ethical depth, which exalt everyday miracles and the living past." 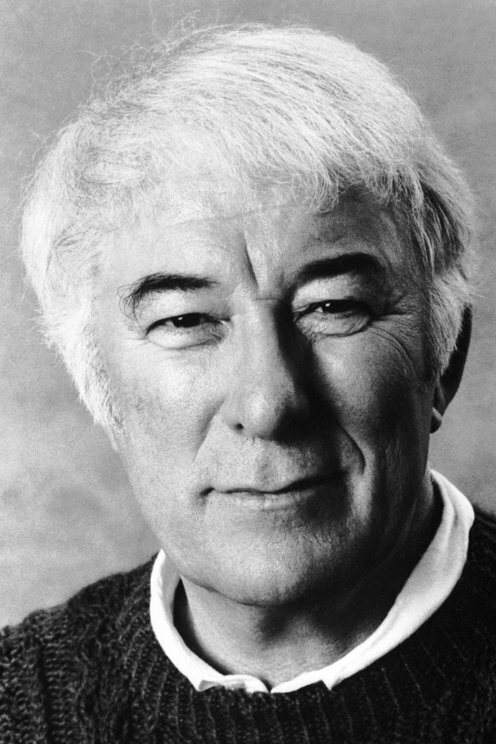 Seamus Heaney was born in County Derry in Northern Ireland, where his family engaged in farming and selling cattle. His education included studies at Queen's University in Belfast, where he also served as a lecturer at the end of the 1960s. He made his debut as a poet then, but continued to divide his time between his own writing and academia. He worked at Carysfort College in Dublin, at Harvard University in Cambridge, Massachusetts, and at Oxford University. Seamus Heaney was married and had three children. Seamus Heaney's poetry is often down-to-earth. For him, poetry was like the earth - something that must be plowed and turned. Often he paints the gray and damp landscape from the British Isles; peat moss has a special place in his poetry. The poems often are connected with daily experiences, but they also derive motifs from history, all the way back to prehistoric times. Seamus Heaney's profound interest in the Celtic and the pre-Christian as well as in Catholic literary tradition has found expression in a number of essays and translations.